World's Most Expensive Cheese Toast. 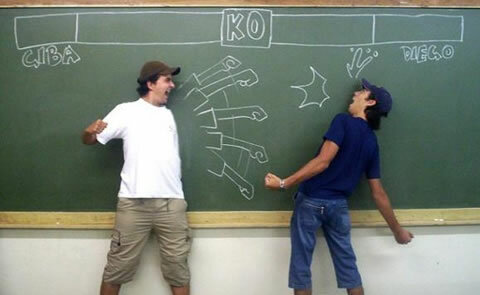 Blackboard street fighting in school. 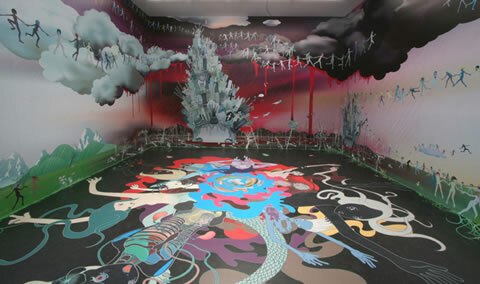 Chiho Aoshima's Graveheads and the Gushing Zombies. 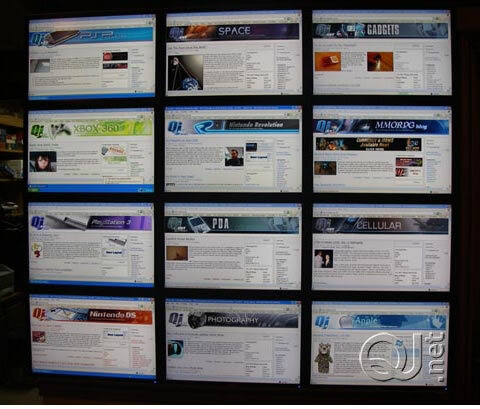 DIY Wall of Flatscreen Monitors. 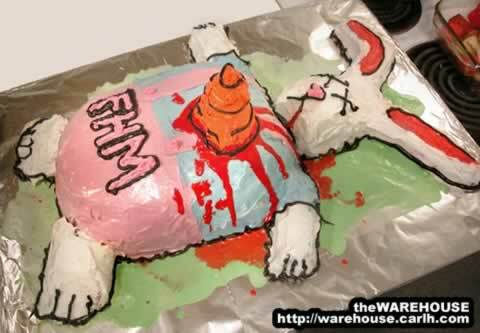 Carl Huber's Corpse Cake Easter Bunny.